The People’s War of Nepal has to be viewed positively at the South Asia-Pacific level as one of the key historical events that changed the certain patterns of human society in the recent history contributing particular dimensions to the global political spectrum. The debate for and against the Nepalese People’s War and its consequences have to be commenced from all fronts of the human affairs among those who blindly support it as well as those who critically oppose it. 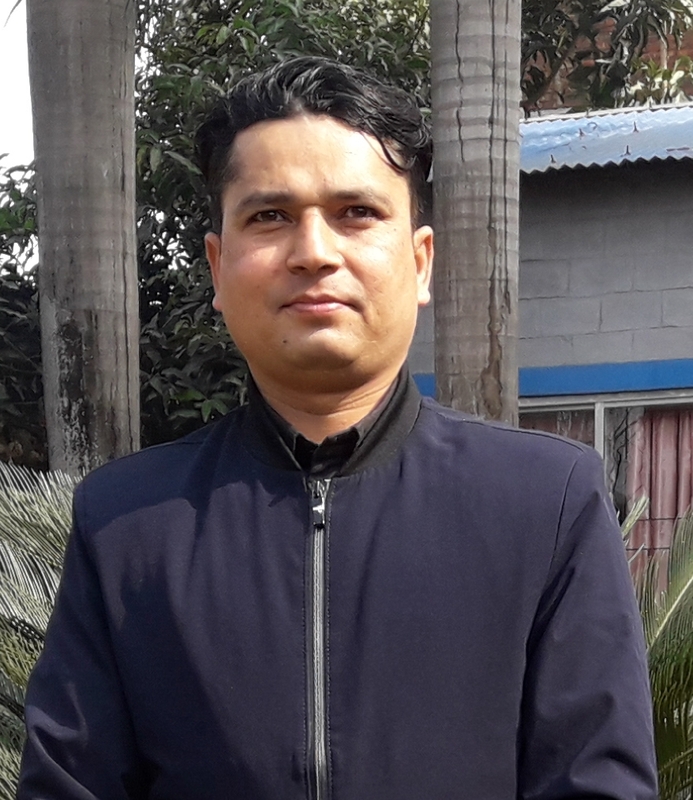 The proper synthesis on its regard can make a valuable outcome that may be beneficial to all spheres of life of the working class in Nepal and abroad as well. In history, the dwellers of this region were not even taken as the people in general sense by the Westerners who would pioneer this region from the fourteenth century onward. The food, clothes and shelters of these people were not akin to theirs. The festive rituals too were not like a congregations or processions in files of the so-called civilized towns of the Iberian Peninsula; rather, they would be disorganized angry brawls or harsh punch-ups. Nonetheless, these people were honest and brave. They could fight to unite their fragmented territories and embroider the forcefully isolated social fabrics. They could climb the highest peaks of the earth and survive the harshest blizzards of the Himalayas. They had neither any systematic Astrology nor annual calendar punctuated with the festive occasions. Yet, they could decode the Mother Nature’s scripts braving the unvarying floods and famines, intimidating sun and seasons. In fact, Nepal was taken as a banana republic during the Cold War period and before. Her status as a nation was trimmed to a poorest dominion under a Hindu fugitive ruling family which had fled India for securing clan and religion during the Mogul empire in India. Nepal was also taken as a territory or the region somewhere in the middle of nowhere—a southern Himalayan slope, bracketed by the perilous tropical forest and the hostile Tibetan plateau. If some sub-Himalayan tribes would inhabit in the makeshift settlements, without organized economic means, among the fierce wild animals and deadly insects, hardly any trace of real human civilization was found. Dramatically, the end of the British Raj in India delivered the prime opportunity even for the Nepalese people to fight for democracy and social justice terminating the authoritative Rana regime in Nepal i.e. it had also replaced Britain with the USSR and the US as the next superpowers. Marvelously, the decades of 1940s and 1950s had opened the floor to the young leaders of communist as well as liberal democratic parties to perform on behalf of the poorest of the poor people who needed immediate intervention in their life from the state—they had gained the popular supports from the people in the parliamentary election too. Since 1950s till 1990s Nepal was a written off a country without proper institutions and other establishments for running her. The new era in the post-World War II scene could not, in any standards, be fruit bearing on behalf of the poorest of the poor who needed the change in Nepali society. However, due to the certain geopolitical reasons, the 1960s witnessed the dereliction of the newly established democratic institutions as the king presumed the sovereign authority over every execution of national policies and their programs. The so-called Panchayat democracy, often termed as the true system for the Nepalese soil, lasted three more decades till 1990s, pushing the country further back to the ditch of the socio-economic calamities. After 1990, the democratic revivalism and the reinstallations of democratic institutions began to take place but they could not properly function in terms of delivering the people’s provisions in everyday life and addressing the core concerns of true stakeholders of the country. 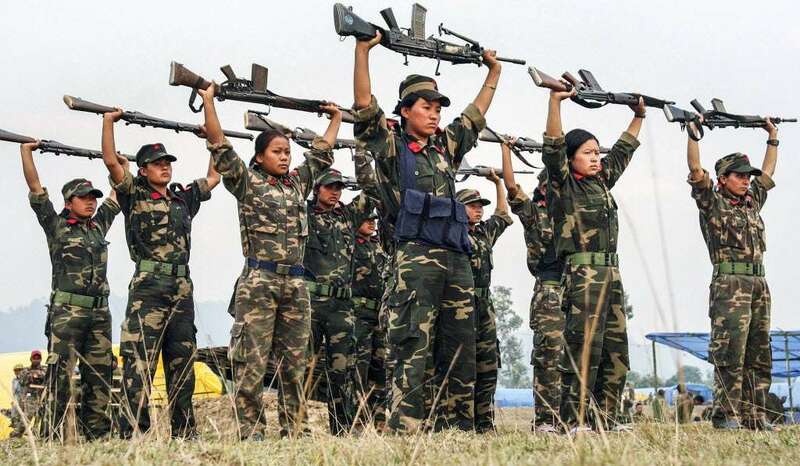 The Communist Party of Nepal (Maoist) took up arms against the establishment—then ruling royal families, ruling elites, bureaucratic capitalists and regressive forces, and against the centuries long prejudices and the injustices imposed on the people on the bases of the region, class, culture and gender. As the People’s War began to gain the momentum across the country and abroad, Nepal became the headlines in the international media and the headache for the custodians of the already degenerated old state apparatuses. There have been two major historical incidents in the modern history of Nepal—first, the Anglo-Nepal War and the Sugauly Treaty of 1816, second the People’s War of Nepal (1996-2005). As the former had established her as only sovereign nation-state in the entire South Asia Pacific region and the latter could revive eagerness of Nepalese people and their capability for making better nation. The People’s War of Nepal, in fact, catapulted the country from the eventless slumber of the history to the circumstances full of the dynamic episodes of history. The real time of creating history has just begun. The People’s War has given rise to the series of changes in the people’s thought patterns and changed thought patterns have renovated the behavioral patterns. Their submissive nature has broken gradually and they have been into the different breed of the humanity, casting the scales of the centuries long racial humiliation as well as the images of the porters and chaukidaars.The People's War, in real sense, has changed the image of the Nepalese people and the face of the nation extraordinarily. It could not happen without the decade long People's War principled and executed by the historical party- then Communist Party of Nepal (Maoist). Our task is to safeguard the values and standards of the People's War and further, enhance its excellence in the days to come. To sum, the revolution is not over. The revolutions are bloody but they shape the outline as well as the contents of the history and the sets and styles of human life in general. They never stop but they recurrently assign the revolutionaries the different historical responsibilities. The tasks of the revolution and the duties of national transformations continue intermittently. It is yet to see the properly functional federal structure of the nation. No one had imagined that Nepal would change one day. But she did. The constant reinvention and reconstruction is needed for the better society and better humanity. The attentive youth leaders of the party have to intervene responsibly to assist the leaders at the top and act accountably to execute the party decisions in varied policy frameworks that must serve the people without any bureaucratic entanglements and labyrinthine socio-political crossroads. Its god to have such an analytical article.